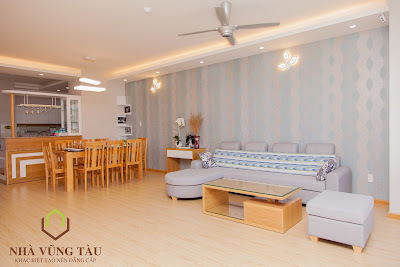 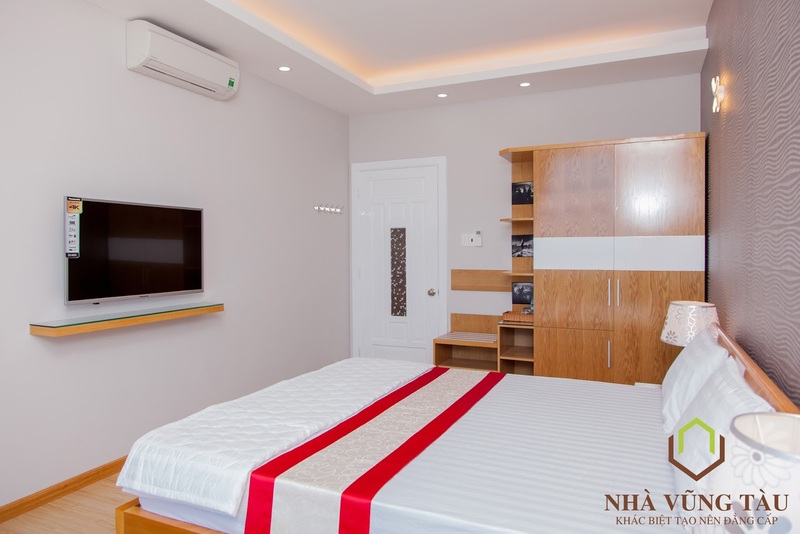 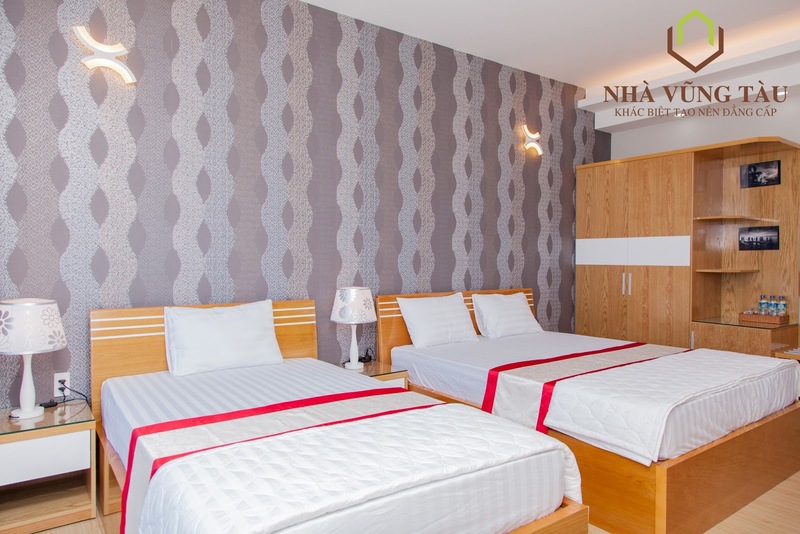 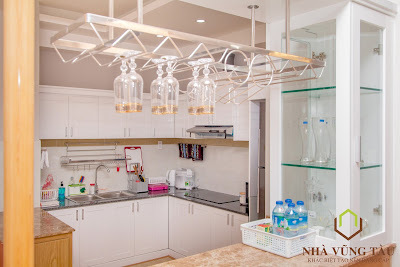 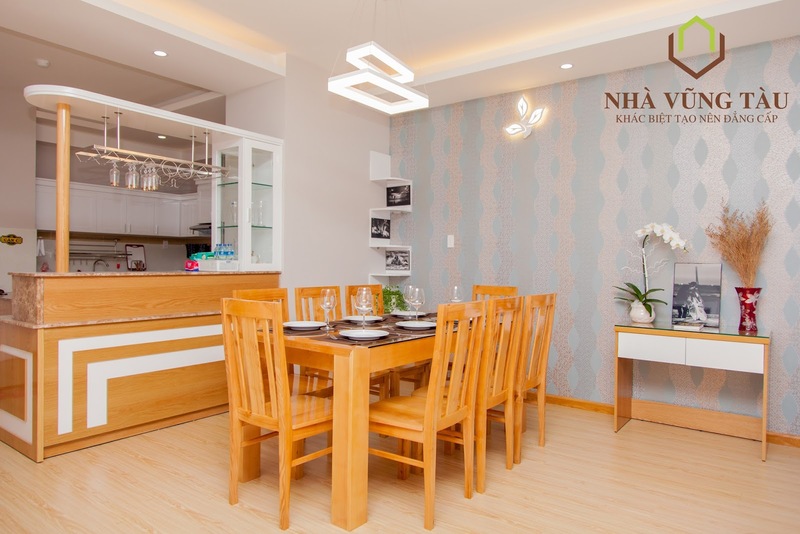 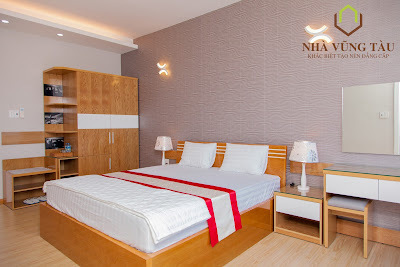 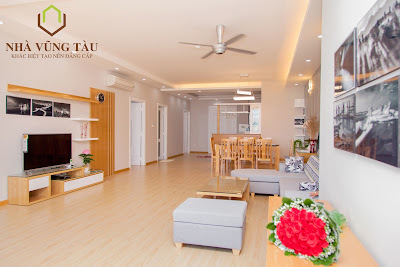 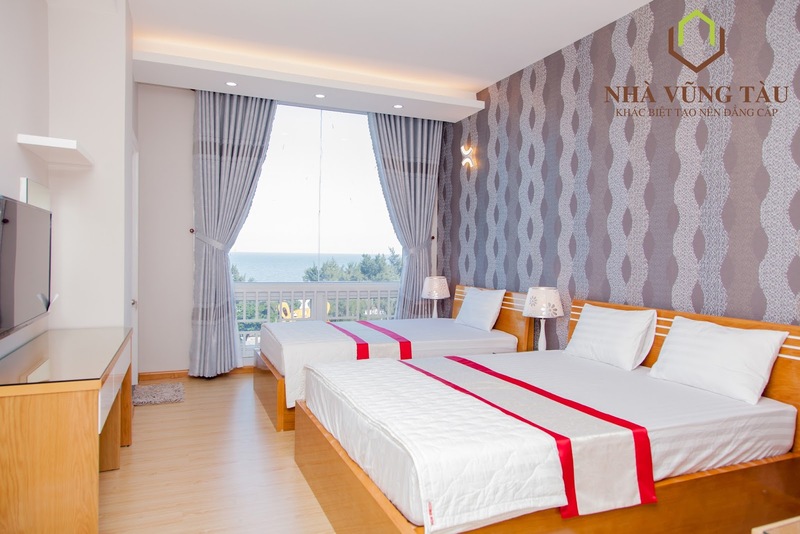 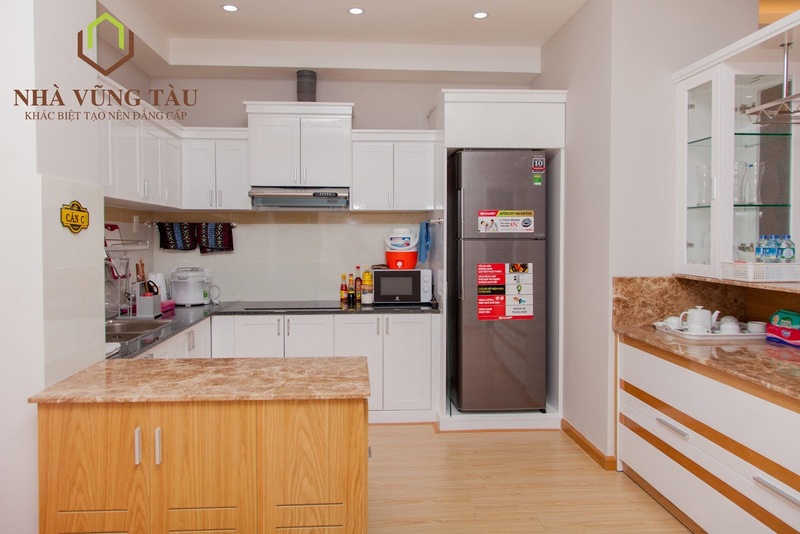 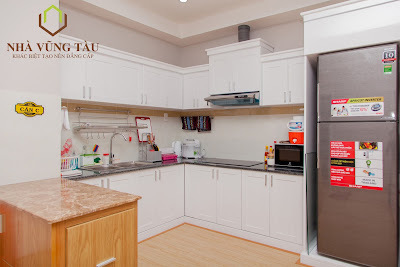 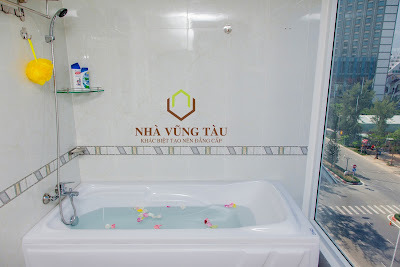 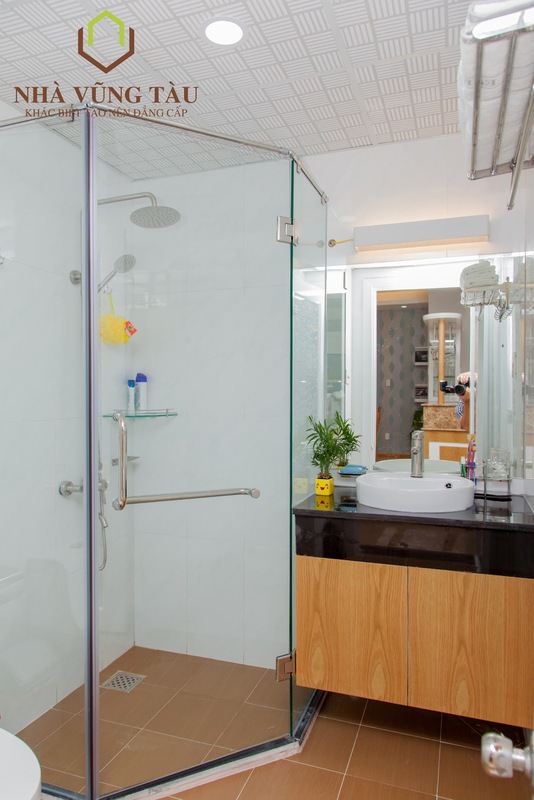 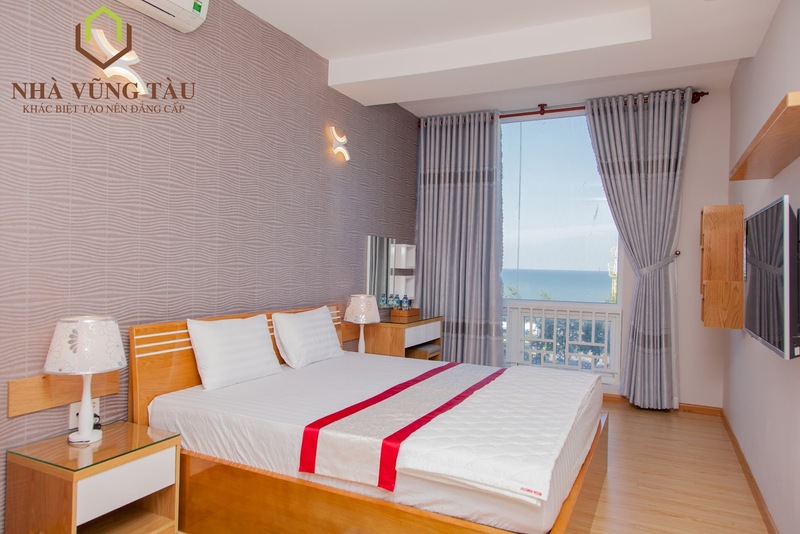 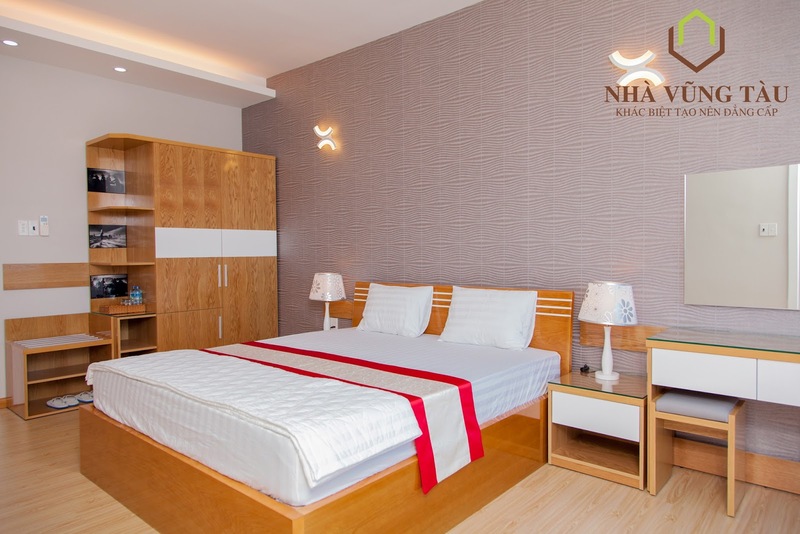 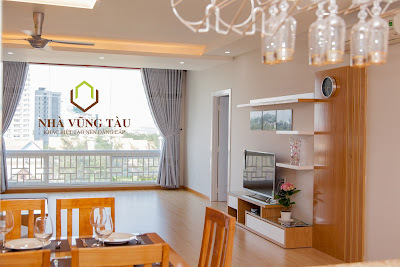 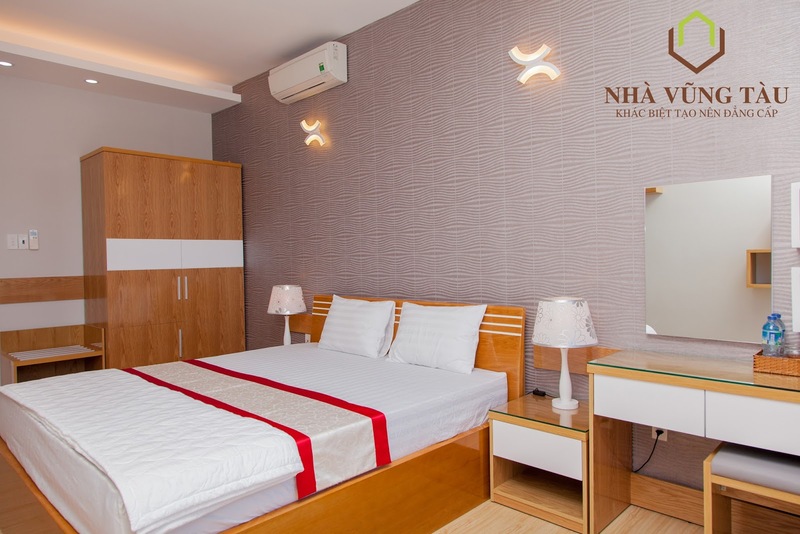 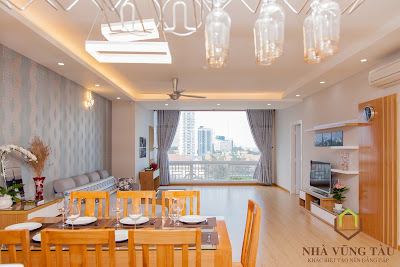 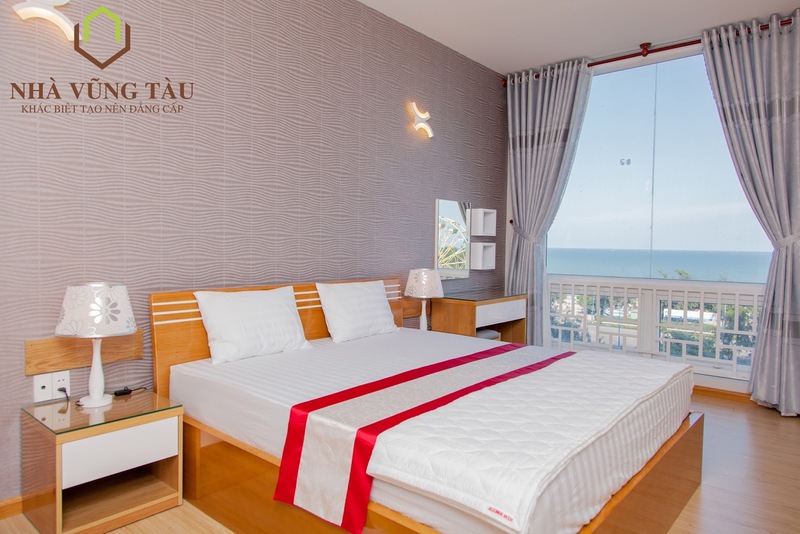 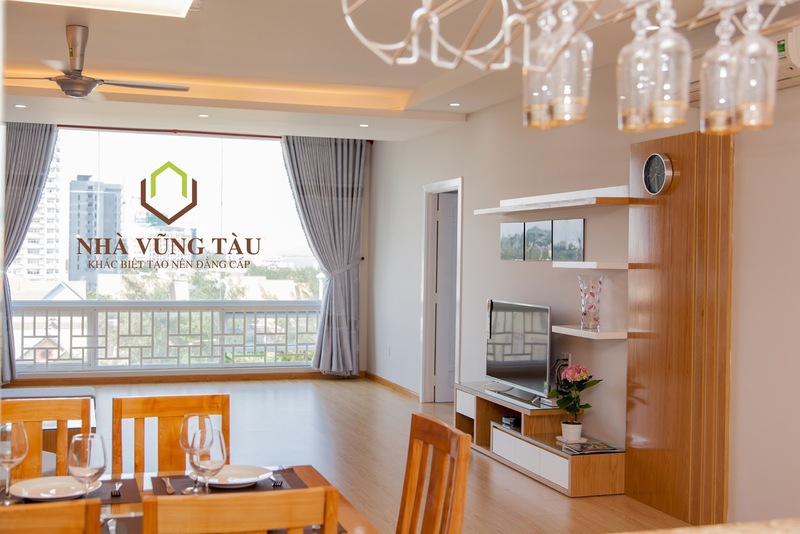 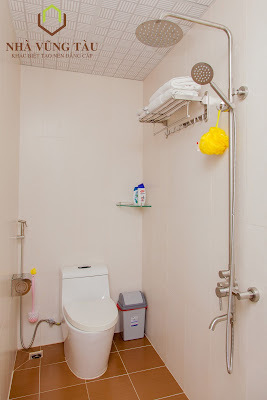 - Fully furnished apartment for rent in vung tau, nice and modern wooden furniture and equipment. 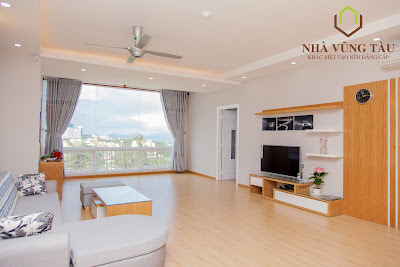 - Big living room with ocean view and city view and connect to the modern kitchen. 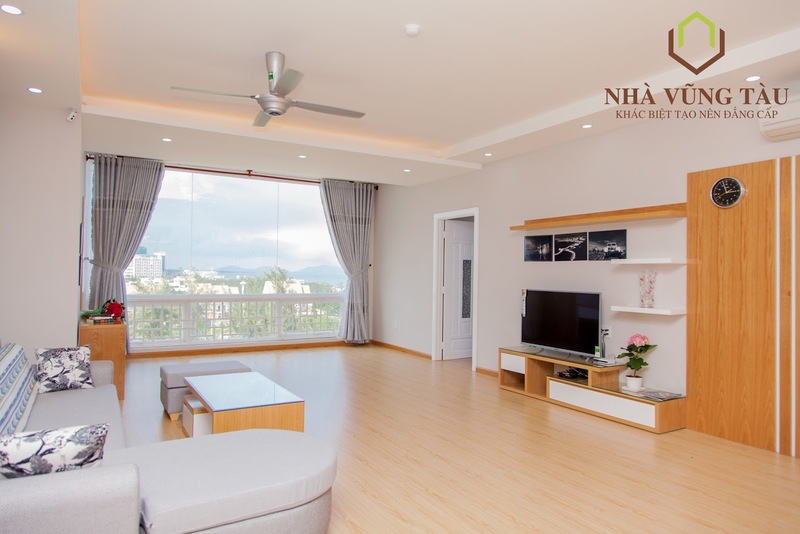 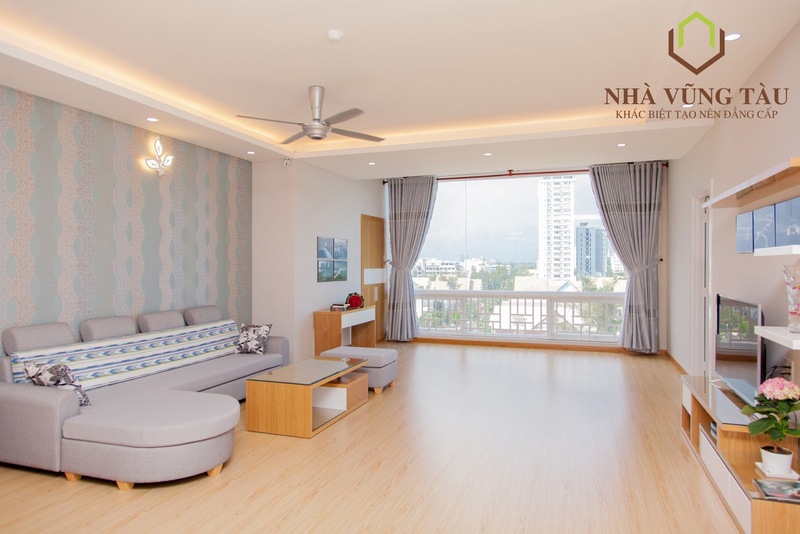 - Son Thinh Tower located just 50 meters to the beach, 100m to Lotte Mart and 24hrs security, 6 well-maintained elevators, this is ideal perfect home for who loves to live close to the beach!